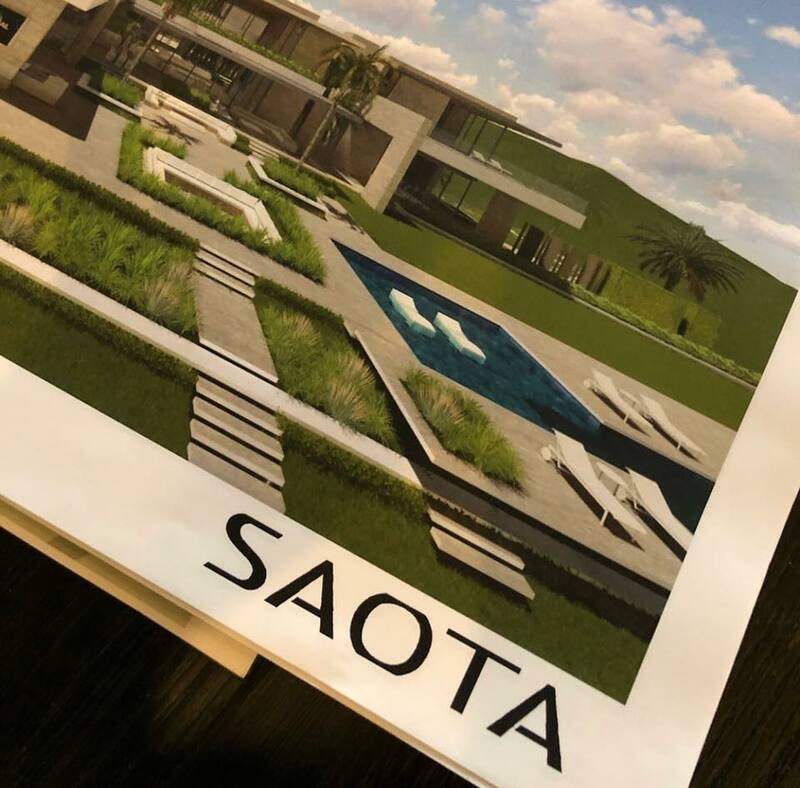 SAOTA Director, Mark Bullivant, is currently visiting projects and clients in the US. We are excited to be working with Rob Dyrdek. “Designing a home that you intend to live in the rest of your life is high stakes. It’s Forever Estates. I am so thankful for finding SAOTA Architects and Mark Bullivant. Not only do they design the most beautiful modern homes in the world but their process is second to none. Every design round I get a complete package that includes a set of renderings, 3D model and VR imaging. I obsess for days sometimes weeks each time sending them back pages of notes with stuff like Christmas tree location philosophy and showering eyeline theory. Then like a gift from the architectural gods another package shows up and I am back into the obsession all over again. 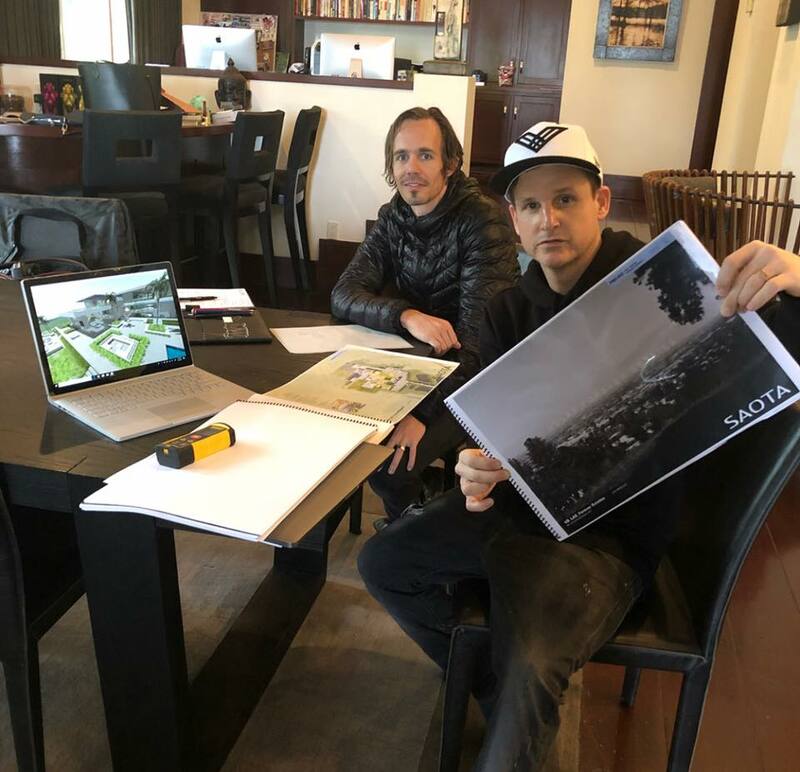 After doing this over and over for almost a year they have truly designed not only a master piece but the Dyrdek Family home that will be the center of gravity for our family forever. I can’t thank them enough for this level of detail and being down to ride with me on truly making this home perfect. Although it will be many years before it is built there is no doubt it will be our home forever,” – Rob Dyrdek.